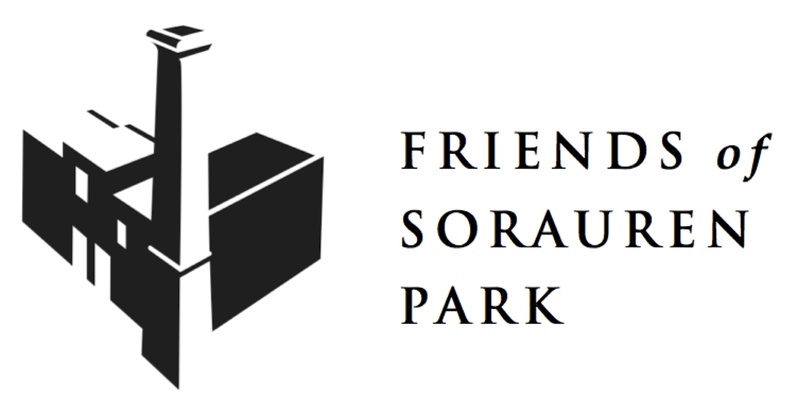 The Wabash Building Society has a new name: Friends of Sorauren Park. The Friends of Sorauren Park carries on the tradition of community involvement in the park started more than 25 years ago, before the park was opened. 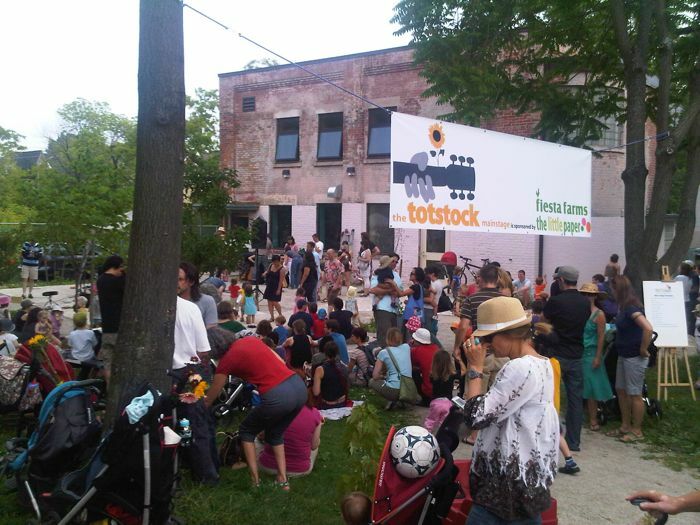 In the early years, that involvement was coordinated by the Roncesvalles-Macdonell Residents’ Association. The WBS, and now the Friends, grew out of an RMRA sub-committee. There are now 10 active directors on the board, working with a large base of volunteers and sponsors. You are invited to get involved. Volunteering is fun, rewarding, and a great way to meet your neighbours. 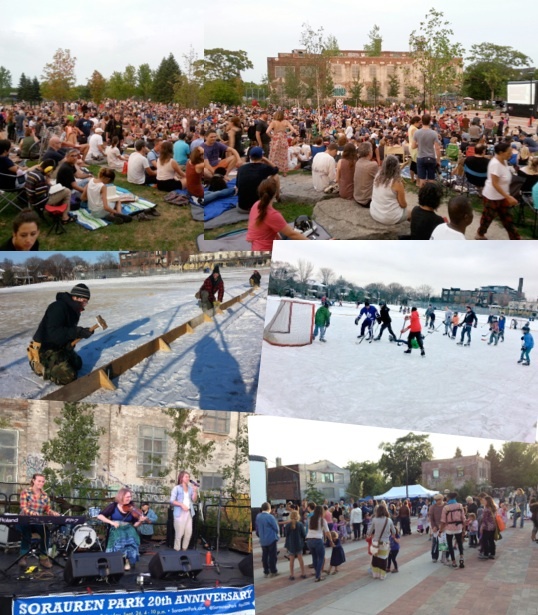 We meet the first Thursday of every month at the Sorauren Park Fieldhouse, 7 p.m.
Be sure to follow us on Twitter and subscribe to our newsletter for the latest park news and volunteer opportunities. The Wabash Building Society name will carry on as the legal name of the non-profit corporation. But going forward, as an operating name, the Friends of Sorauren Park will carry the torch for our special little park. Handy with a brush? Or just want to volunteer, contribute to the community and have a coffee and pizza with neighbours? Join the volunteers painting the interior ground floor of the Sorauren Park Fieldhouse… it’s needing some TLC since our last painting day five years ago (!). Contact susanvan@rogers.com to sign up, or use the Contact page. All supplies provided including coffee, snacks, lunch, tunes. Volunteer for prep day and painting day, or just one day, or just one hour… everything helps! All ages (yes, you too, high schoolers looking for hours). Prep day: Saturday, April 13, 10 a.m. – 5 p.m.
Painting day: Saturday, April 20, 10 a.m. – 5 p.m.